Primelock security seals - Buy now online. 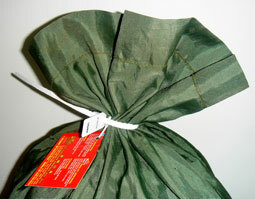 Primelock is a polypropylene, variable length, pull tight, tamper evident security seal, designed as a cost effective seal for courier bags, postal bags etc. With an optional side tear off panel for tool free release, integrated tag holder and spiky stem. It is available in two sizes, supplied in multiples of one thousand seals, pre printed with sequential numbers and is normally available for dispatch within 2-3 days. 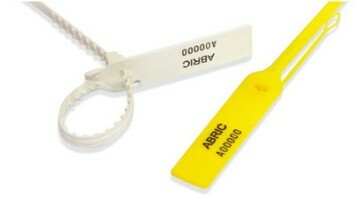 Polypropylene, pull tight, tamper evident security seals. 6.4mm width. Pre printed with sequential numbers. 300mm length @ £99.00 per 1,000 excl VAT. 400mm length @ £104.00 per 1,000 excl VAT. Available in a range of standard colours*. *Colour availability varies on a daily basis. So if you're not too fussy about colour, help us to help you and choose 'Any'.